Sometime you just need to replace one part of your toilet. Perhaps the toilet bowl has become so discolored that it always looks dirty. Or perhaps something causes the porcelain to crack and you need a new bowl. This universal design is a great option. 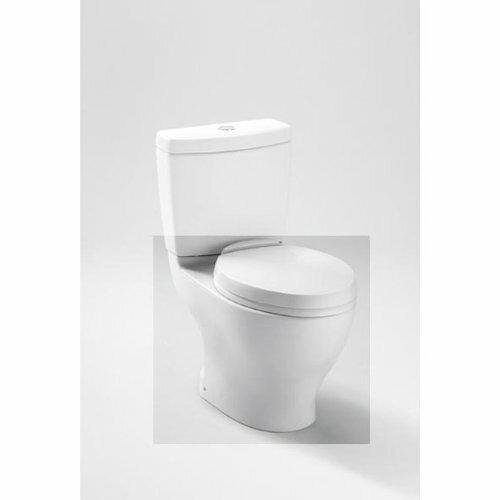 The Toto Flush Toilet Bowl sits at a universal height which is comfortable for most users. 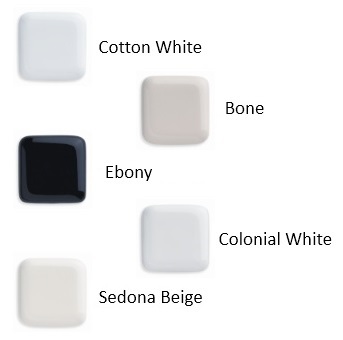 It's available in Cotton - a neutral color that coordinates with a variety of bathroom paint schemes and decor options. If you're looking for a replacement toilet bowl, consider the high quality, water economizing, universal toilet bowl from the Toto line.